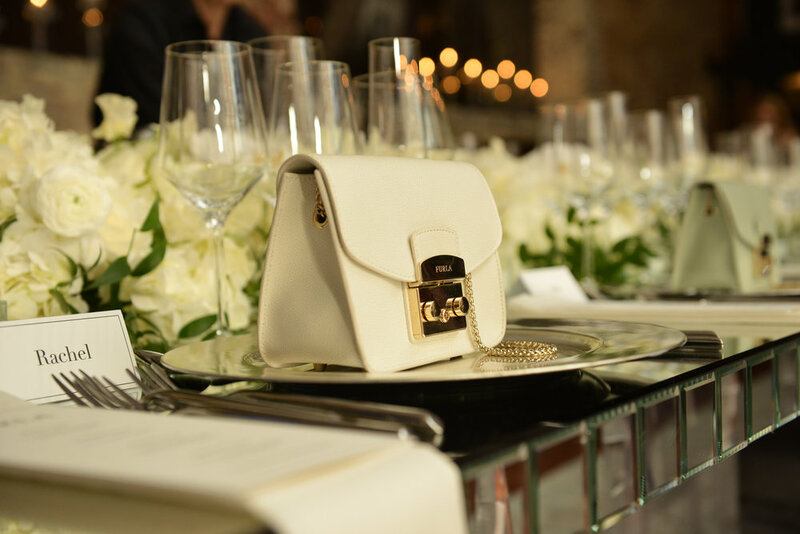 H&S PLANNED A DINNER ON BEHALF OF FURLA, PARTNERING WITH VOUGE, MARKING THIER TRANSFORMATION AS A HIGH QUALITY AND CREATIVE LIFESTYLE BRAND AND THE OPENING OF FURLA’S FLAGSHIP ON 5TH AVENUE. Studio HS was tasked with building FURLA’s perception as a contemporary lifestyle brand and synonymous of Italian quality and creativity all over the world. The team was also tasked with creating an event that would celebrate the opening of FURLA’s US flagship store on 5th Avenue. 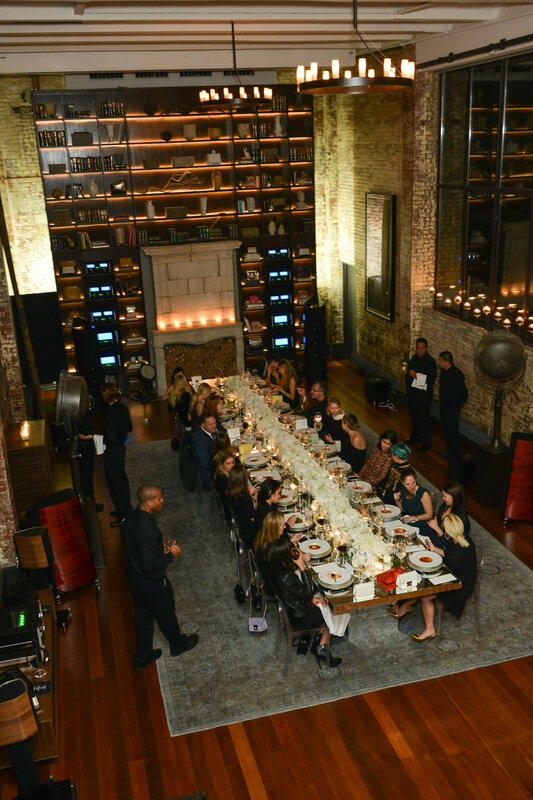 Studio HS produced an engaging dinner in partnership with top fashion magazine, VOGUE. 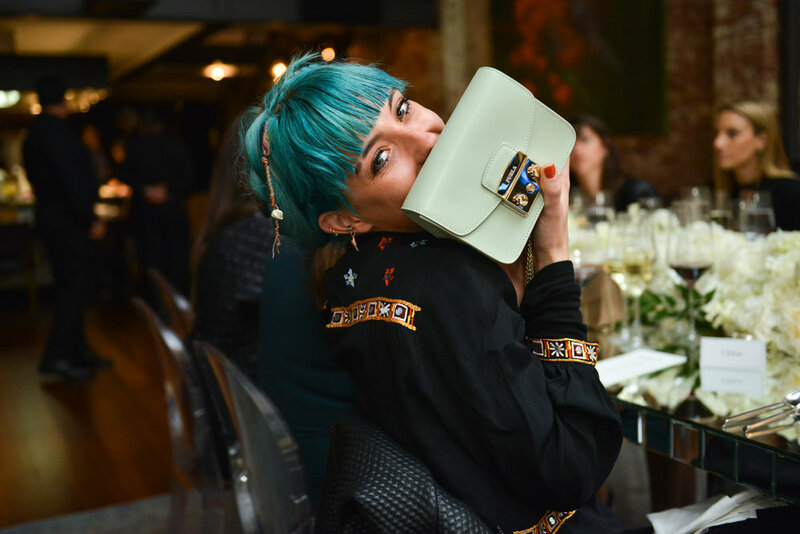 Guests were greeted with specialty cocktails and mingled with FURLA executives and VOGUE editors. H&S invited highly influential bloggers, stylists and models to experience the brand and their contemporary style. Guests in attendance included DJ Chelsea Leyland, Georgie Fowler, Marina Dobreva, and Pamela Katz.